Hygge. The Danish concept of cosiness and wellbeing. 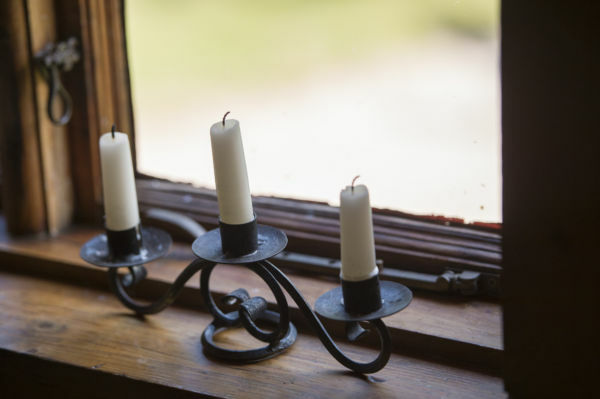 It is all about warm ambience, candles, soft blankets, hot drinks and basically anything that makes you feel warm and fuzzy inside. 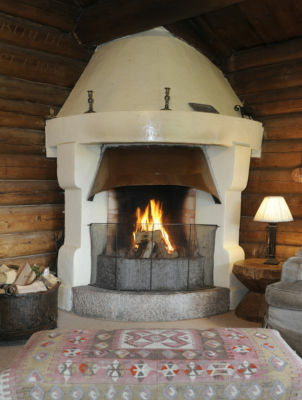 Recently, Visit Scotland revealed Scotland's answer to hygge which is..."Còsagach", meaning snug, sheltered and cosy. 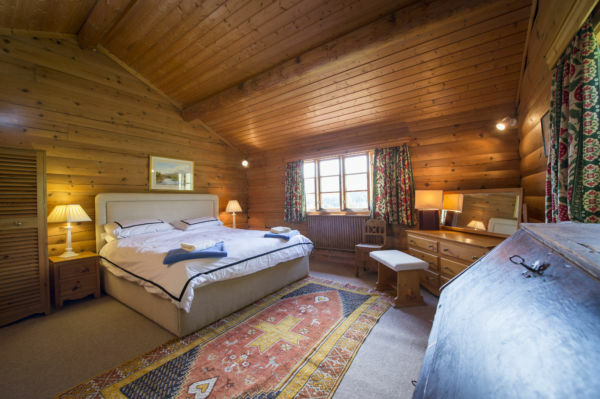 Whether it's hygge or còsagach you are looking for - Birkelunn, the largest of our holiday cottages, offers the ultimate cosy retreat. 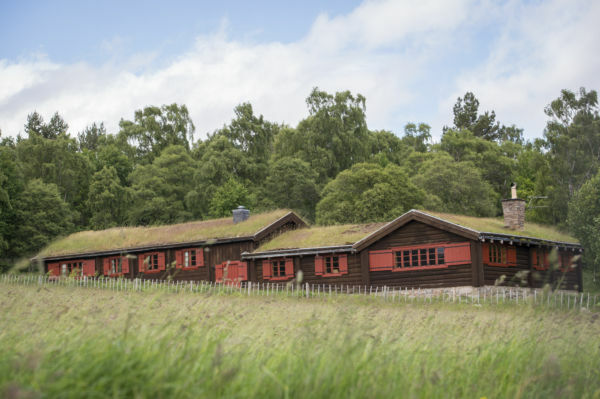 Nestled on a beautiful hillside with commanding views over the Scottish hills, Birkelunn was built for Lord Glentanar's Norwegian homesick wife, Greta. The house name translated is "Land of the Birches" and the location was picked to be nestled in amongst silver birch trees with a wonderful scenic view. Birkelunn was commissioned and brought over from Norway in 1938. 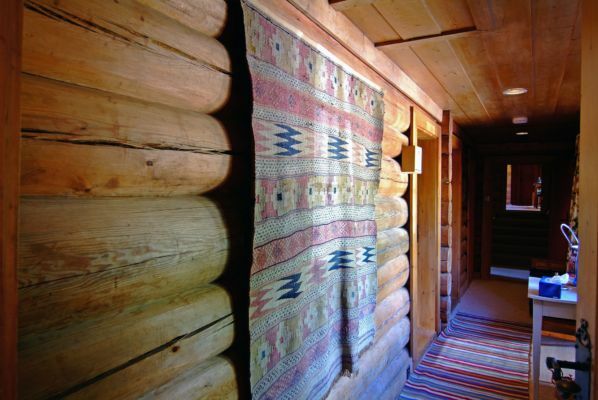 It was the first original log cabin with a grass roof and no electricity in Scotland. 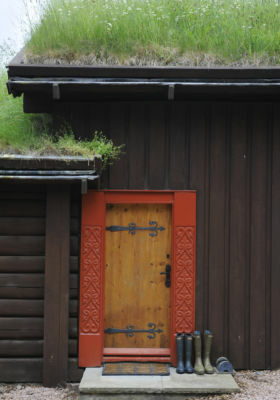 In Scandinavia the grass roofs are grazed by goats in the summer, in Scotland we use a lawnmower! 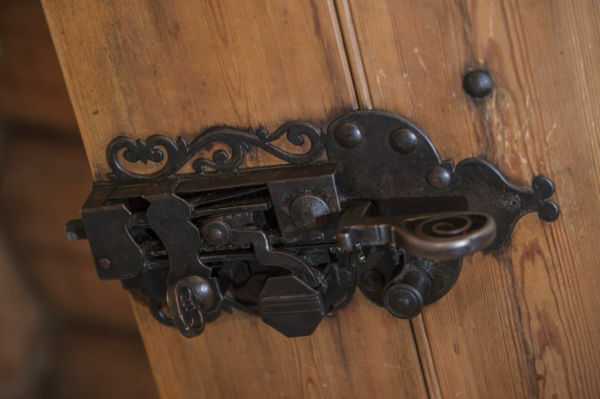 All the fixtures and fittings were specially commissioned for the cabin, as was the tapestry in the sitting room. 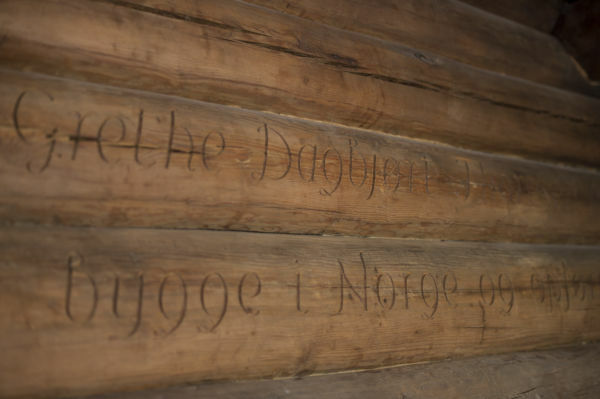 There are many original Norwegian antiques in the house which gives it a unique hygge feeling and is THE place to be on those cold winter nights! Uniquely decorated with chic and vintage furniture, this grass-roofed log cabin offers panoramic views across the Dee Valley. 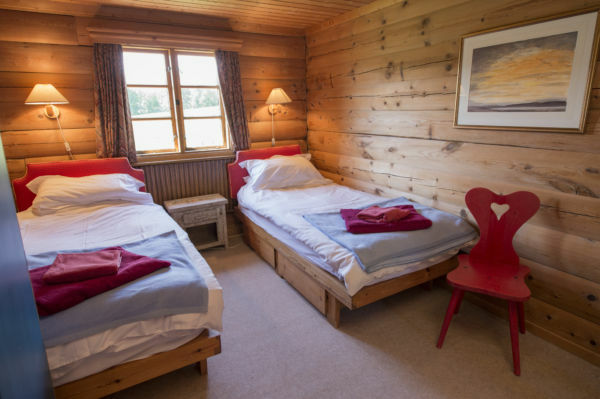 With all of the mod cons for a relaxing holiday including wifi and freeview TV, Birkelunn makes a charming base for a large family reunion or get-together with friends. 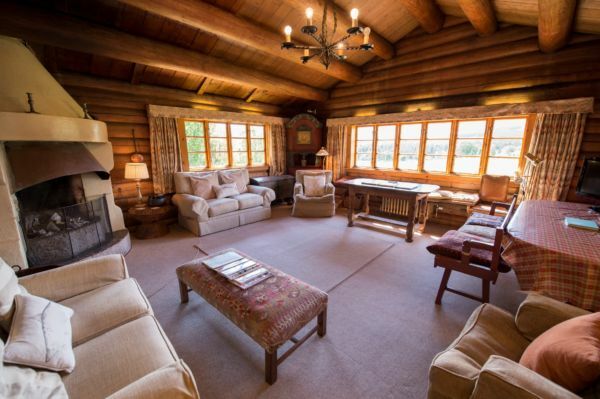 Only 10 minutes drive from Ballater and close to the River Dee this hygge holiday home is the perfect base for enjoying the outdoors or simply doing nothing in this beautiful part of Scotland. 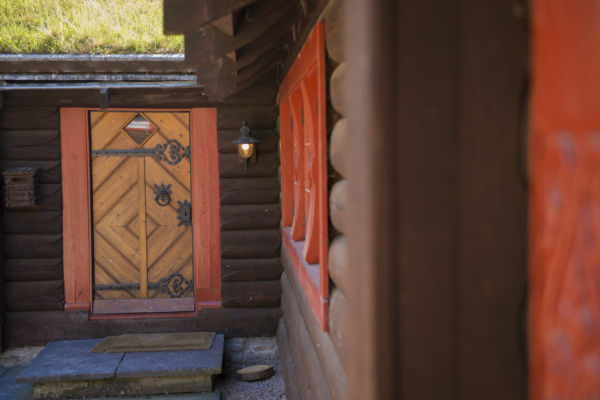 Check availability for Birkelunn and book online or contact us to find out more information.